What Is the Most Common Isotope of Carbon? The nucleus of each elemental atom contains protons, neutrons and electrons. Although each element normally has an equal number of protons and electrons, the number of neutrons can vary. 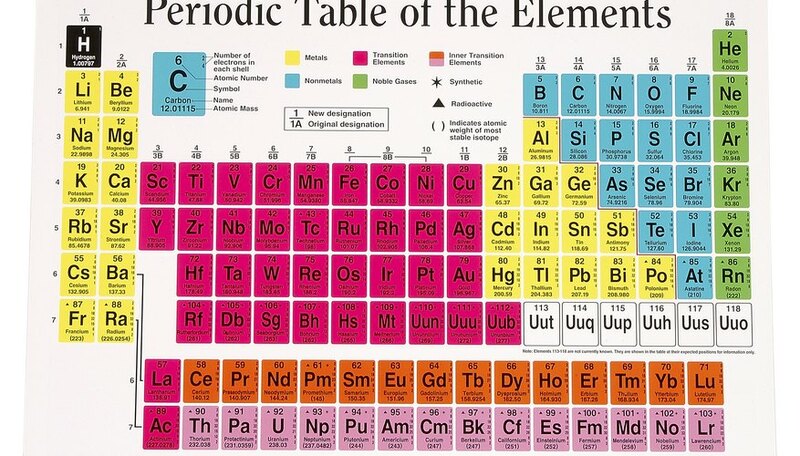 When atoms of a single element like carbon have different numbers of neutrons, and therefore different atomic masses, they are called “isotopes.” Like many other elements, carbon has one very common isotope, and several others that are quite rare. The most common carbon isotope is carbon-12. Its name signifies that its nucleus contains six protons and six neutrons, for a total of 12. On Earth, carbon-12 accounts for almost 99 percent of naturally occurring carbon. 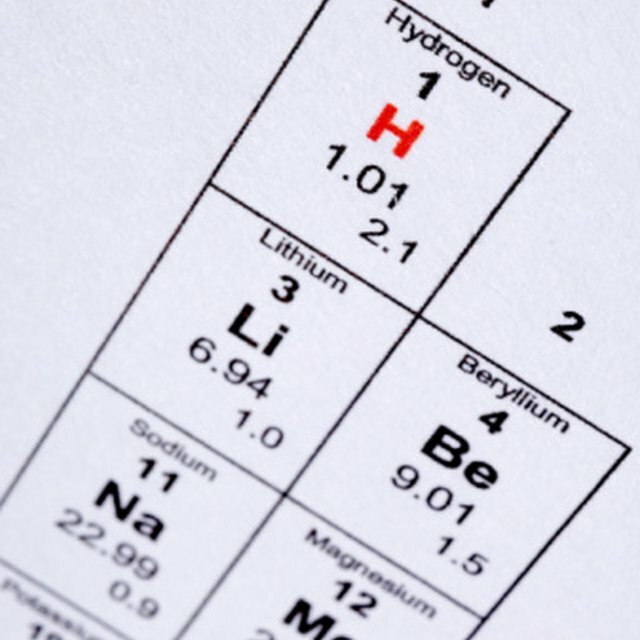 Scientists use atomic mass units, or amu, to measure the mass of elements. Carbon-12 has an amu of exactly 12.000. This number is the reference standard for measuring the atomic mass of all other isotopes. The other two naturally occurring carbon isotopes are carbon-13, which comprises approximately 1 percent of all carbon isotopes, and carbon-14, which accounts for about two-trillionths of naturally occurring carbon. The “13” in carbon-13 indicates that the isotope’s nucleus contains seven neutrons instead of six. Carbon-14, of course, contains eight neutrons. Scientists have also created artificial carbon isotopes ranging from carbon-8 to carbon-22, but the practical uses of these unstable isotopes are limited. Living organisms show a preference for carbon-12 over carbon-13, and therefore absorb disproportionately high levels of carbon-12. Thus, scientists can study the ratio of carbon-13 to carbon-12 in ice cores and tree rings to estimate past concentrations of atmospheric carbon dioxide. Similarly, climatologists can track this ratio in seawater to study the ocean’s absorption rates for carbon dioxide. Unlike carbon-12 and carbon-13, carbon-14 is radioactive. Over time, radioactive isotopes decay, and release a certain amount of radiation. Every living organism takes in carbon dioxide, which includes a small amount of carbon-14. After the organism dies, the carbon-14 in its body gradually decays. Because scientists know the rate at which carbon-14 decays, they can examine the carbon-14 levels in ancient organisms to estimate when they lived. This technique is called carbon dating. Phillips, Basil. "What Is the Most Common Isotope of Carbon?" Sciencing, https://sciencing.com/common-isotope-carbon-10026904.html. 24 April 2017.